“I was having leg pain whenever I walked. My primary care physician referred me to a local interventional radiologist, who she said could help me with this problem.” ~Caroline R.
Interventional radiologists tend to fly below the healthcare radar, but they serve a very important function in our community. Typically, people do not know what interventional radiologists do until they are referred to one by their primary care physician, an emergency department physician, hospitalist or other healthcare provider. Click here to watch Dr. Matthew Dicker: Can Interventional Radiology Help You? on YouTube. Interventional radiologists are board-certified radiologists with advanced specialty training in minimally invasive, targeted treatments. There are two fellowship-trained interventional radiologists in the quad-cities area. Matthew Dicker, M.D., was fellowship trained at the Medical College of Wisconsin, and Ben Paxton, M.D., completed his fellowship at Duke University Medical Center. After completing a five year residency in Radiology, in which they learn to read and interpret MRIs, CT scans, ultrasounds, X-rays, and diagnose a wide variety of diseases, illnesses and conditions, they may choose to complete an additional year of interventional radiology fellowship training that is “rigorous and focused, which allows us the opportunity to become experts in our field,” says Dr. Paxton. For this reason, interventional radiologists are considered vein and artery, or blood vessel specialists. There are many diseases and conditions that can be treated today by using targeted treatment. “By using MRI, CT scans, ultrasound or X-rays, we can quickly find the source of the problem and either diagnose it or treat it or both,” said Dr. Dicker. This helps shorten recovery time and decrease the risk of infection. “When performing procedures on blood vessels, we use X-ray guidance and very tiny wires and small catheters to deliver angioplasty balloons and stents as well as devices and medications to stop bleeds, destroy or reduce tumor size in organs, open blockages and dissolve or eliminate blood clots,” says Dr. Paxton. “We work with almost all the blood vessels in the body and perform various procedures to treat many kinds of illnesses. For example, we treat many kinds of cancers, abdominal aortic aneurysms, kidney stones, and cirrhosis of the liver. We perform biopsies and drainages, shrink uterine fibroids, reduce varicose veins, and facilitate the performance of dialysis and the delivery of antibiotics and nutrition. 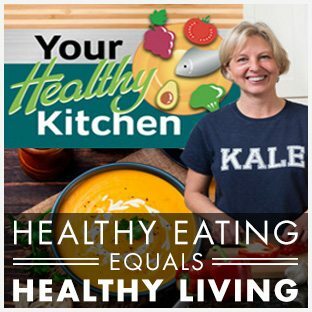 A whole range of things, really,” said Dr. Dicker. 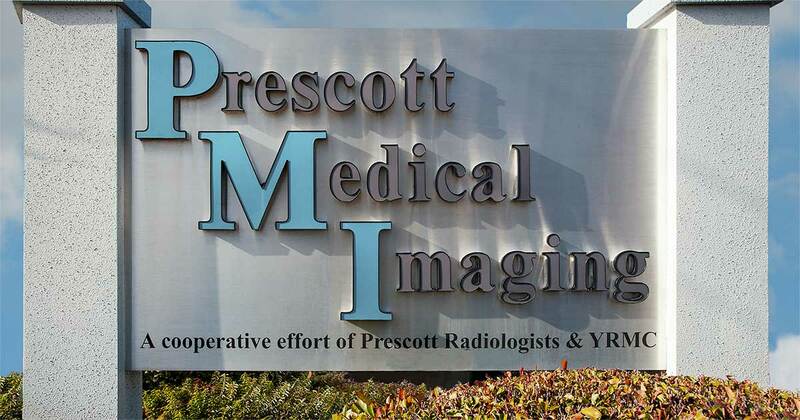 If you would like to have a consultation with an interventional radiologist, please contact your primary care physician or call Prescott Medical Imaging’s Vascular and Interventional Specialists of Prescott clinic at (928) 771-8477. I read this article and found it very interesting, thought it might be something for you. The article is called Defining Interventional Radiology: Meet Your Local IR Doctors and is located at https://yrmchealthconnect.org/defining-interventional-radiology-meet-your-local-ir-doctors/.